Senior Claire Grunewald is the Print Editor in Chief for The Patriot and jcpatriot.com. Her first year on staff was spent as a Lifestyles Editor, and she is excited to take on more responsibilities and lead the production of the print paper. 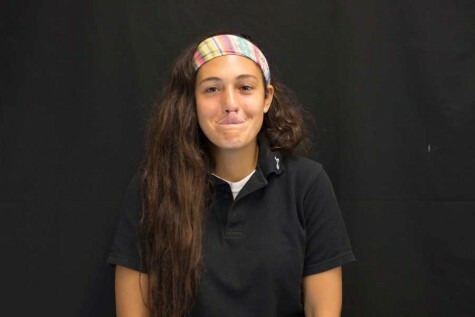 Aside from managing the paper, Grunewald is a captain of the varsity field hockey team and runs distance events for the indoor and outdoor track teams. She loves engaging in different cultures and has been on service trips to Baltimore, the Dominican Republic, and a Native American reservation in Montana. Grunewald can always be found with a load of books in one hand, a cup of coffee in the other, and a preoccupied expression on her face. Claire Grunewald can be reached for comments at [email protected].